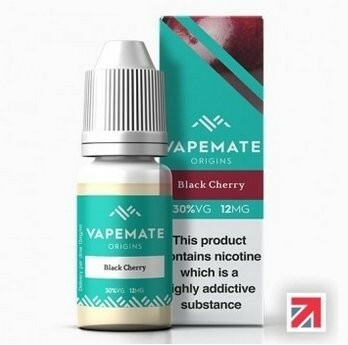 Vapemate Black Cherry e-Liquid | Electronic Cigarette Co.
Black Cherry juice from Vapemate combines both sweet and sour fruit flavour. This is a 70% PG blend which means it's ideal for standard heating coils with a resistance of somewhere between 1.5Ω to 2.5Ω (this is often written on the coil in small writing). It may well perform down to 1.0Ω but it's trial and error and will depend on your coil. 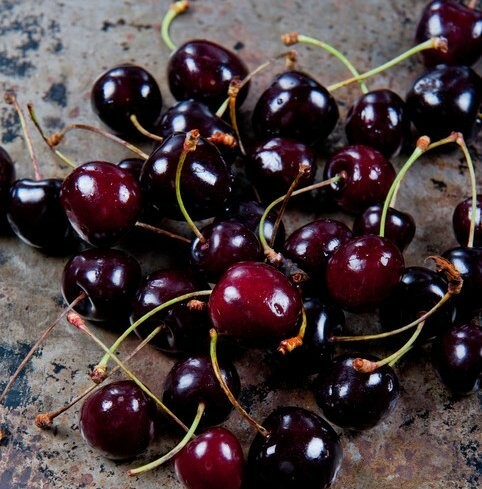 Use our page link e-liquid blends if you want to know more about thicknesses and viscosity, as well as PG / VG ratios, nicotine levels, vapour production and what makes for a smooth or harsh throat hit and more or less flavour. 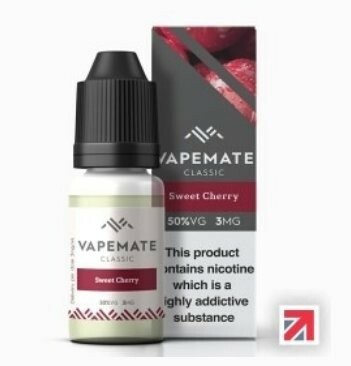 It will also help to guide you through to suitable e-liquid for your device. 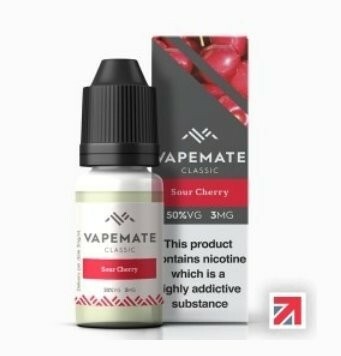 1 x 10ml Vapemate Black Cherry e-Liquid.